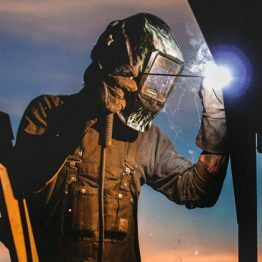 IIoT – Are You Ready For It? Times are changing, technology is evolving, and it’s time to get on board. 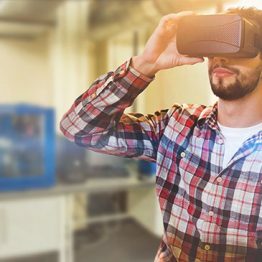 Manufacturing as we know it has a bright, transformative future on the horizon with IIoT. IIot, or the Industrial Internet of Things, is the use of technology to enhance manufacturing and industrial processes. 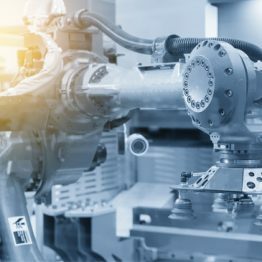 IIoT introduces basic manufacturing machines to powerful data technologies and teaches them how to speak to one another for a seamless, intelligent manufacturing process. A network of devices connects with communication technology that forms a much larger and smarter system that monitors, collects, exchanges, and analyzes data, providing you with valuable information to make smarter business decisions. 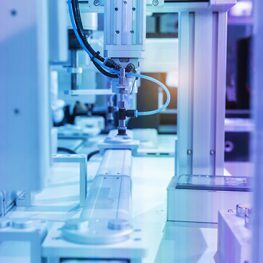 IIoT in your manufacturing business can change a lot of things. You will see it can result in better quality, faster response times, and better products. 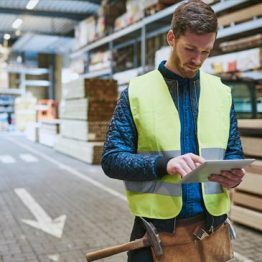 The first step to entering the age of IIoT on the shop floor is by investing in a quality ERP software. 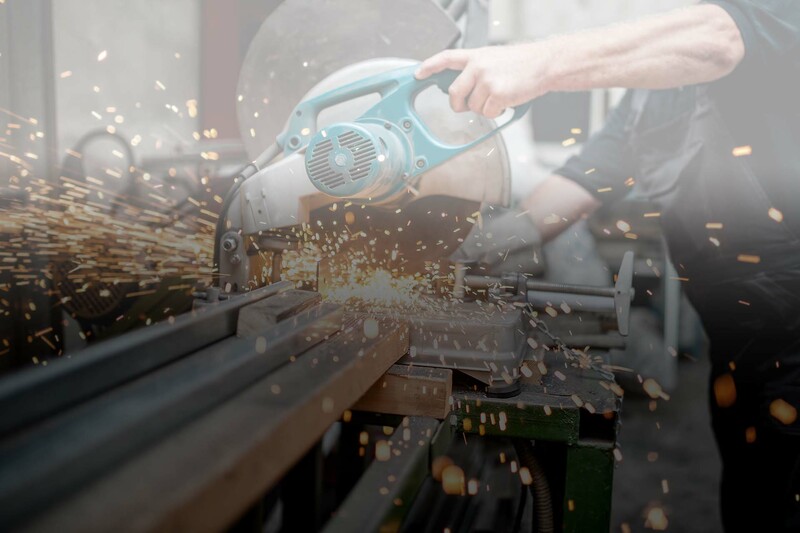 The possibilities are endless when you become a better, smarter, and more efficient manufacturer – let ERP software be your foot in the door to success. 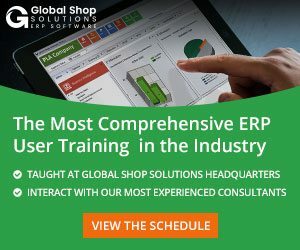 To learn more about how your business can benefit from ERP software and begin the shift to IIoT, click here to see all the ERP applications that can take you from paper to digital on the shop floor. The Internet of Things Requires Mobility. Are You Ready?